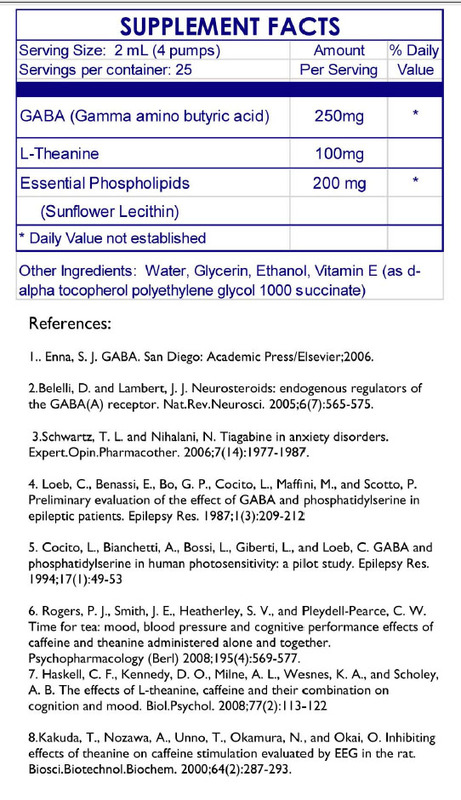 GABA (gamma-aminobutyric acid) is an amino acid produced in the human body that functions as the principle inhibitory neurotransmitter in the central nervous system. (I) GABA is associated with the parasympathetic side of the autonomic nervous system which balances the sympathetic (fight-or-flight) side. Many pharmacological agents exert anxiolytic, analgesic, anticonvulsant and sedative effects by modulating GABA receptor activity, or blocking the reuptake of GABA. thus increasing GABA activity. (2,3) Many toxins, such as mercury, and some physical traumas, such as head trauma, elicit neurotoxic effects through glutamate receptors in the brain (called NMDA-mediated neurotoxicity). This produces a feedback loop of inflammation, neurotoxicity, and anxiety. Quicksilver Scientific's Etheric Delivery GABA produces a very quick and powerful effect. Try this "Busy-ness" antidote once and you will know! Quicksilver's E.theric Delivery™ Phospholipid Encapsulation System brings the power of intravenous therapy into a convenient oral delivery. Our Etheric DeliveryTM improves upon liposomal technology with smaller, more stable, single-layer spheres made from the highest-grade ingredients available. In addition to exceptional absorption rates, nanospheres like Quicksilver produces have demonstrated the ability to cross the blood-brain barrier, deposit their cargo intracellularly and enhance lymphatic circulation of nutrients. Also, the phospholipids that compose the liposome shell feed the cell membranes. 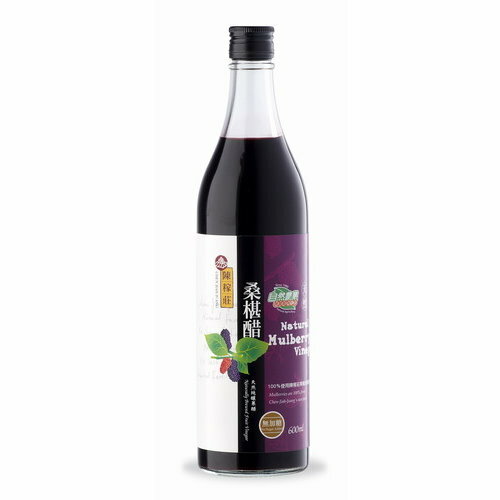 This ensures the proper function for the absorption of nutrients and the excretion of cellular waste products and toxins. General Suggested Usage: Take 4 pumps whenever needed, especially before bed. Take 2 pumps at a time directly by mouth, hold 30 seconds and then swallow. GABA has also shown useful before taking detoxification products to dampen negative responses.